Obtenteur : Ducher in 2007. Fleur : light pink, large, turbin-shape. 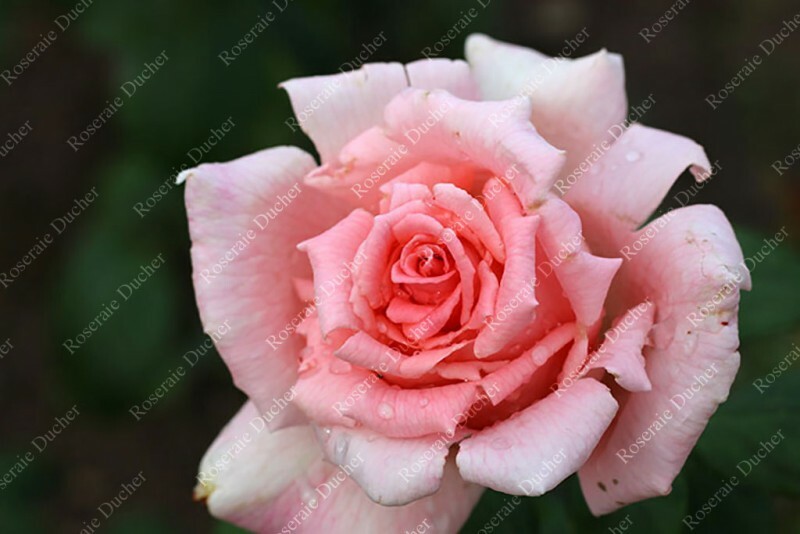 'Belle de la Carniere ®' is a rose with the classical shape of Tea hybrid. Its flower is light pink with a delicate fragrance. With few prickle, it is ideal for cut roses.